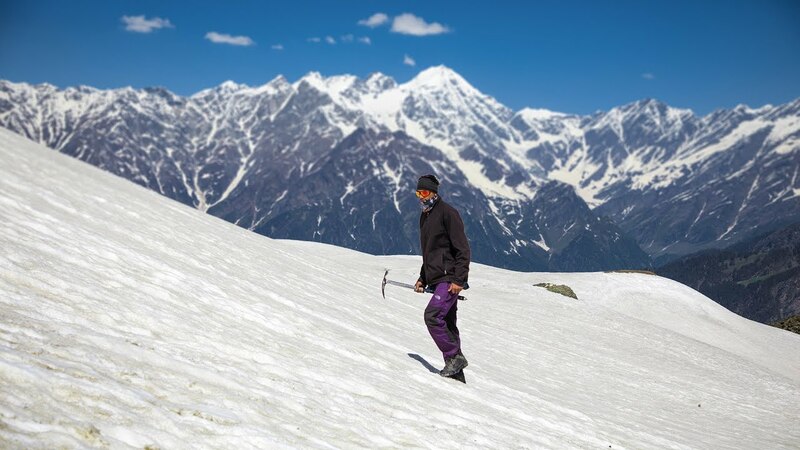 Invincible organises these series of camps amongst the beautiful Himalayan mountains for summer months, where participants explore rich valleys and tall mountains in search of adventure...! Keeping this learning tour at very low cost, providing the participants their own gujju taste of food & making them to feel the real adventure, where everything around is white are the missionary objectives from this student run organization. 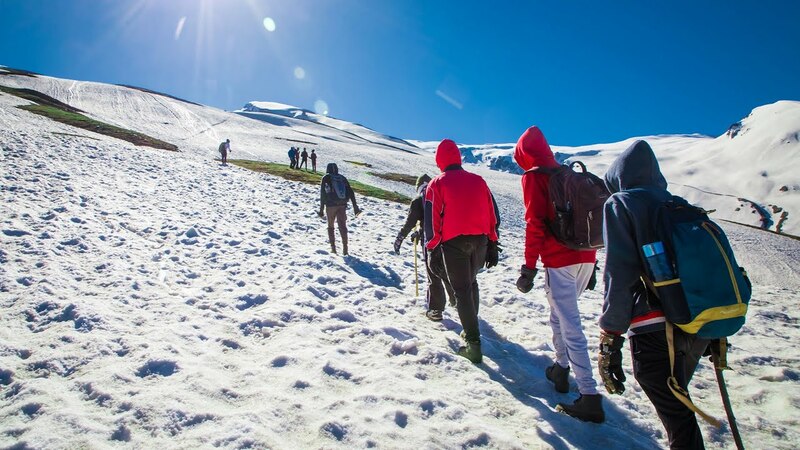 Organised in a very disciplined manner with proper safety and security for both Boys and Girls, this expedition gives a chance to learn, understand & explore the Himalayan beauty and meanwhile to conquer the self-made limitations. The fees includes food, accommodation, activities and travelling. It does not include food during travelling. 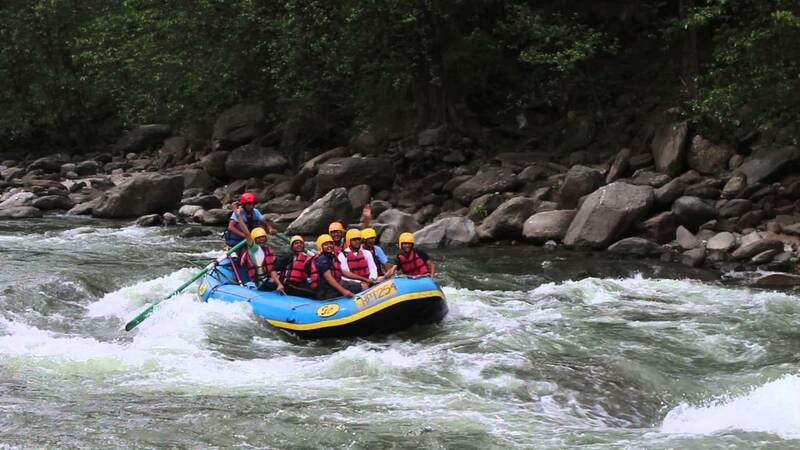 As the aim of this camping is to provide Nature Education and train for critical situations, we prefer proper adventure establishment for the adventure camps. For Queries, you can visit our office and meet Office Assistant or Senior Instructors. To discuss the related things/concerns, you are requested to take a prior appointment to meet Rushiraj Mori, Founder, and Chief Instructor by calling during office hours.